KAMPALA – Events promoter Barugahare Balaam Ateenyi has ordered fellow promoter Andy Mukasa of Bajjo Events Ltd to pay him Shs1 billion in damages for publishing what he described as fake news that he has registered an organization under the name ‘People Power’. 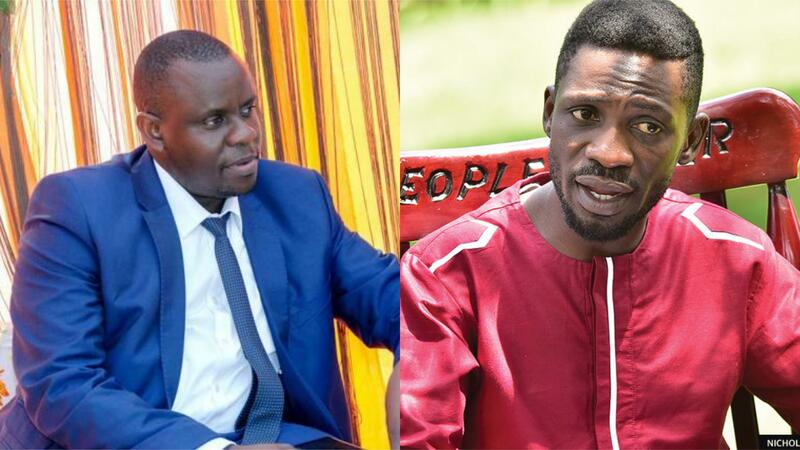 In a notice issued through his lawyers of Muwema and Company Advocates on January 29, Mr Balaam said the allegations that he had registered a non-profit organisation that would exclusively use the word, symbols, colours and slogans of ‘People Power’ are malicious and intended to incite the public against him. “The above allegations are not only false but they have also provoked hate campaign on social media-laden with abuse and insults against our client,” the notice of intention to sue, reads in part. It adds: “For the record, our client has never registered the words or name ‘People Power’ and has no intention of registering these words at all”. The notice instructs Mr Mukasa to retract the said post from his Facebook page and render an unconditional apology to Mr Barugahara on the same social media platform. “Our client takes strong exception to the abuse of your freedom of expression by engaging in acts of offensive communication and cyber harassment contrary to Section 24 and 25 of the Computer Misuse Act. We are instructed to demand as we hereby do that you retract the said false post from your Facebook page immediately. Secondly, that you render an unconditional apology to our client to be posted on your Facebook page. People Power as a political pressure group has mainly been popularised by Kyadondo East MP Robert Kyagulanyi aka Bobi Wine.